As the Vancouver member of BKR International, Lohn Caulder is able to draw on the tremendous resources of that association of independent accounting firms. All in order to assist clients to effectively and profitably do business across international borders. BKR firms offer clients the best of both worlds: personalized local service and the financial expertise of a global network. Our members have access to the services and resources of an international firm, while delivering the personal attention and service that clients deserve. It’s easy to see why BKR’s independent member firms are THE alternative to the Big Four. Partners meet regularly to maintain a high level of shared international experience. Through this network, we are able to offer much expanded capacity to serve clients trading in the international arena. Lohn Caulder shares mutual clients with BKR offices, particularly in the United States and Australia. BKR International, Mergers and Acquisitions Group offers comprehensive, global investment banking services for mergers and acquisitions; corporate finance, including private placement of debt and equity; and strategic partnerships and joint ventures. 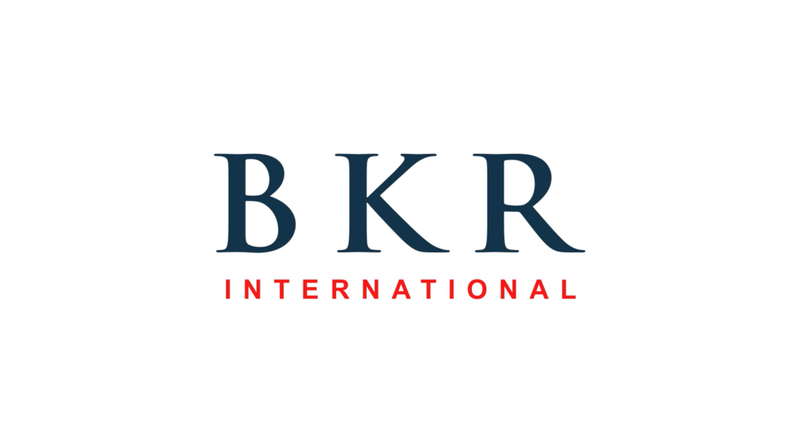 The BKR International, Mergers and Acquisitions Group fills the gap between larger international investment banking companies who are not able to economically provide services to smaller and mid-sized businesses, and local intermediaries who can give clients only limited access to mergers and acquisitions (M&A) and capital markets.